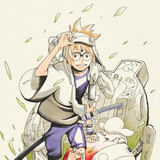 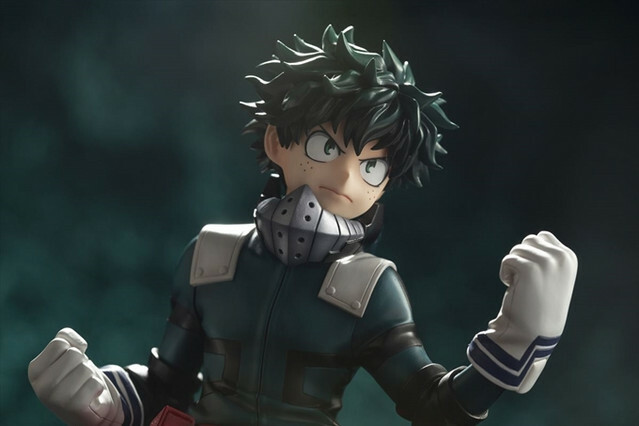 in June 2019, one month after Deku. 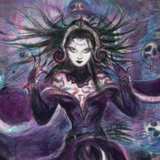 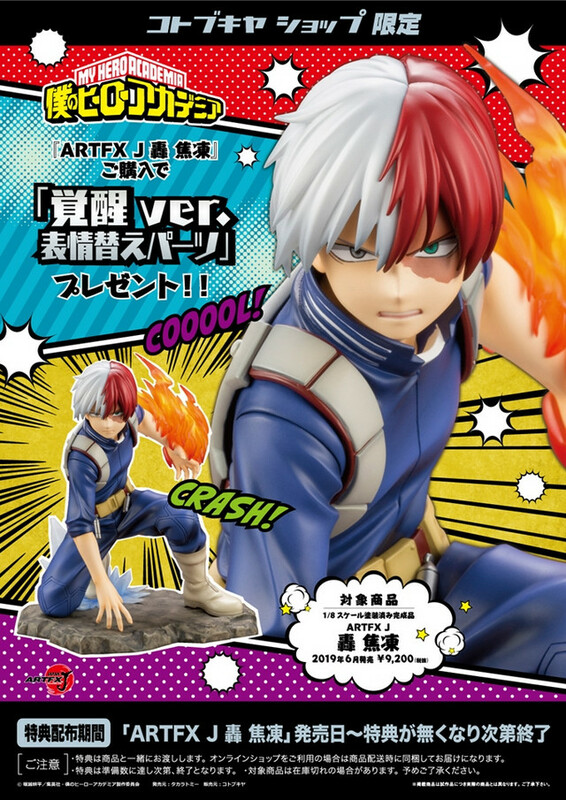 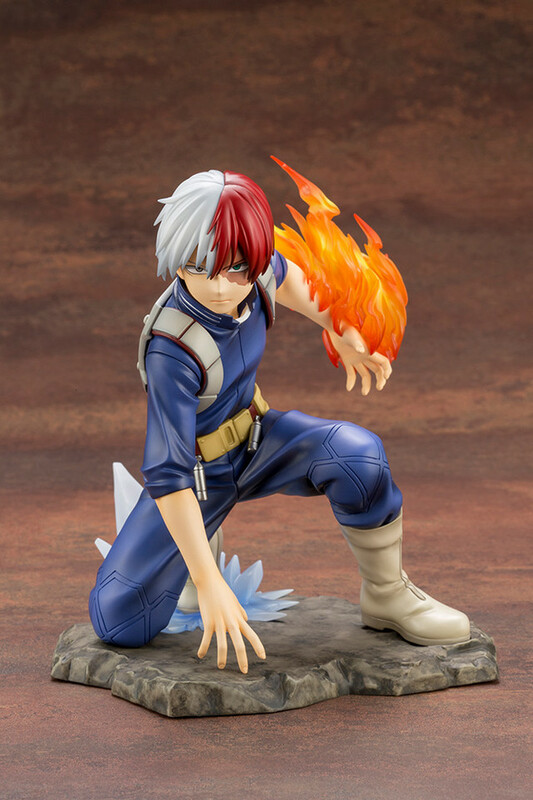 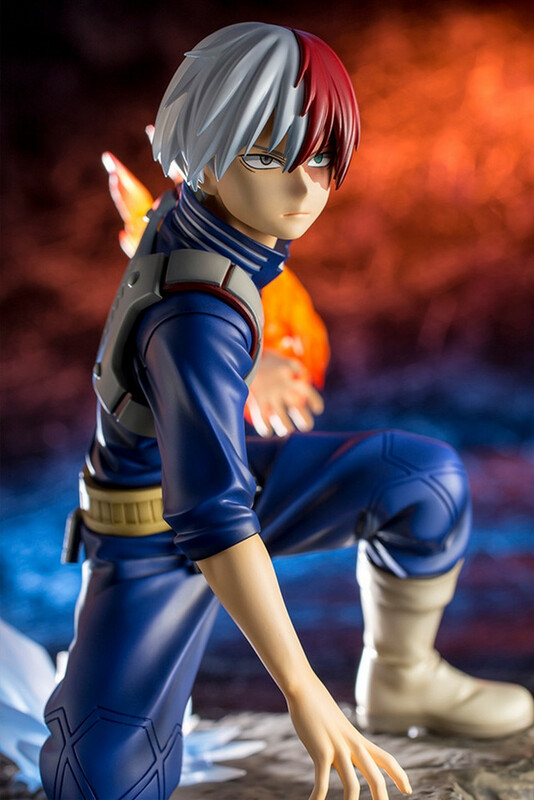 This is the character's first scale figure by the company. 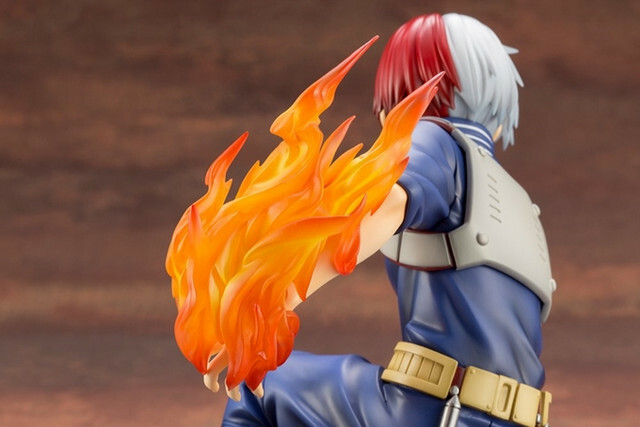 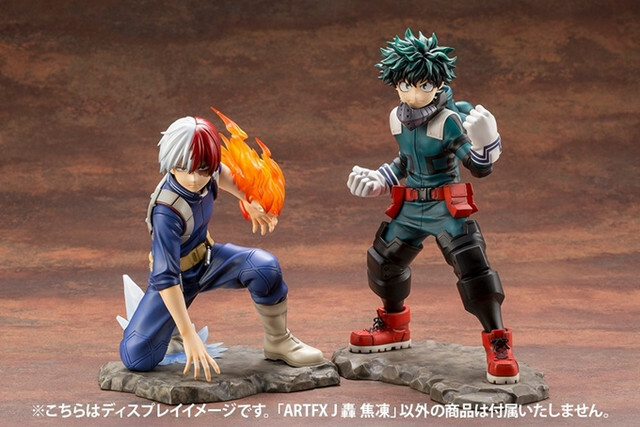 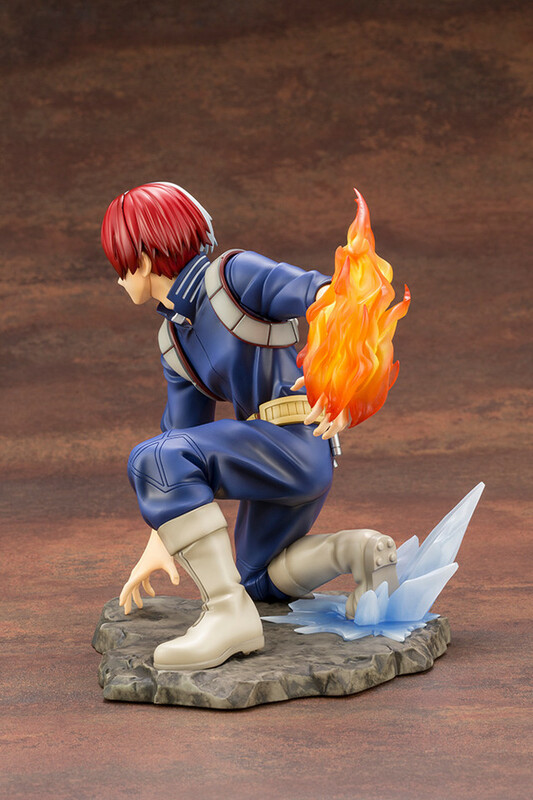 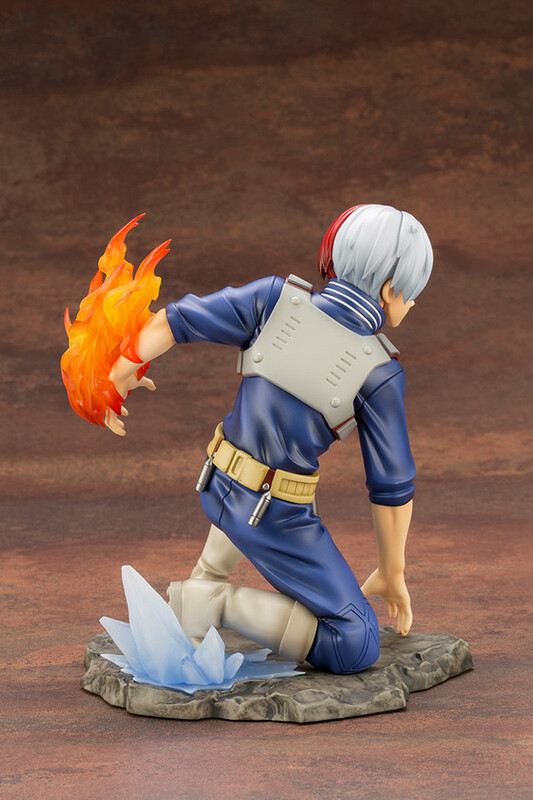 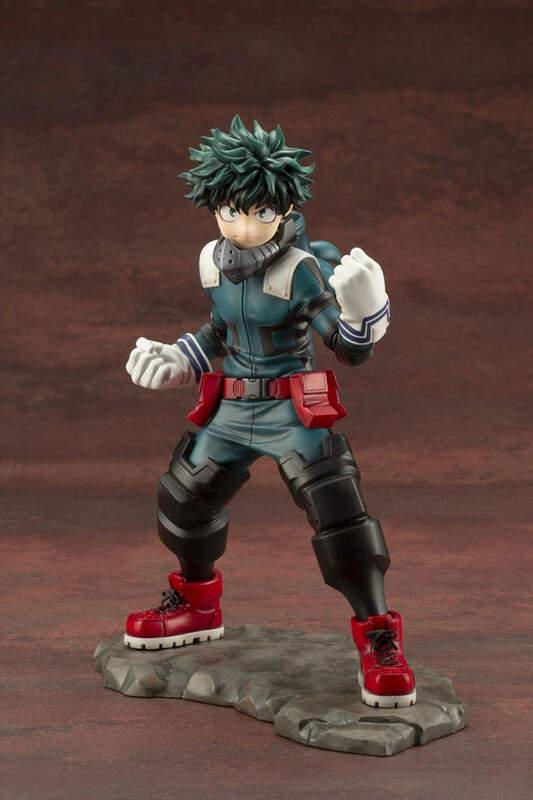 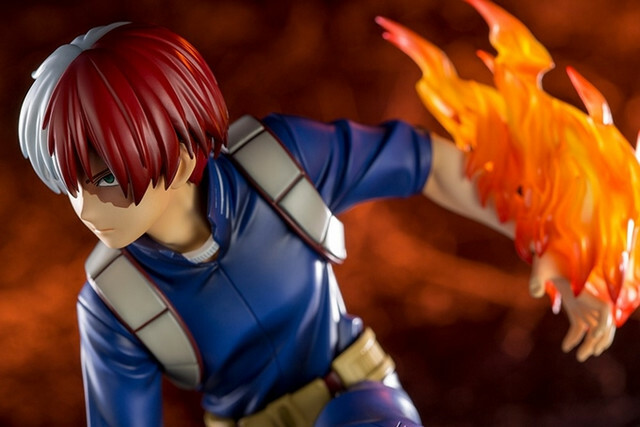 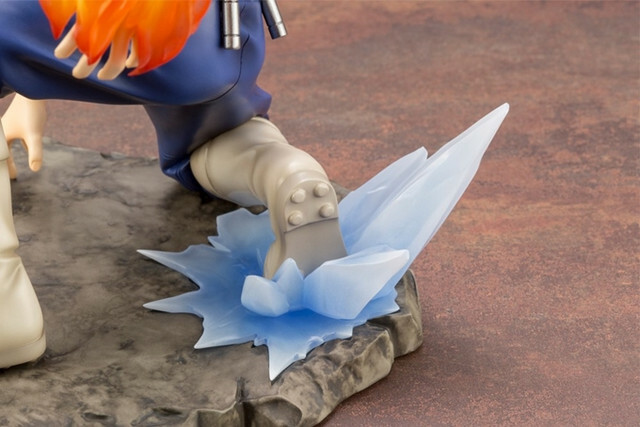 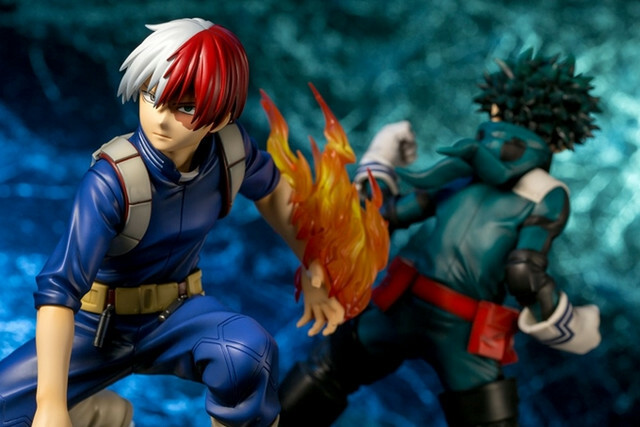 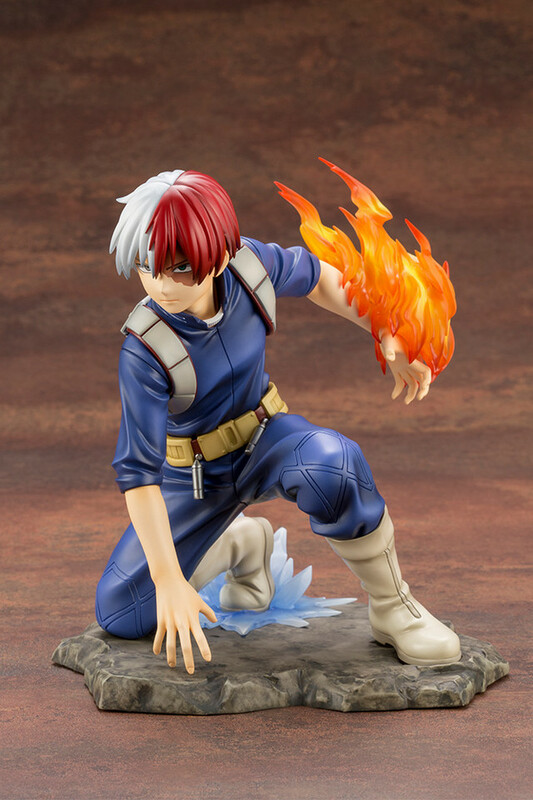 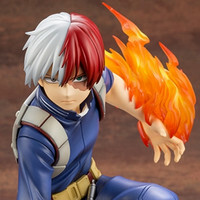 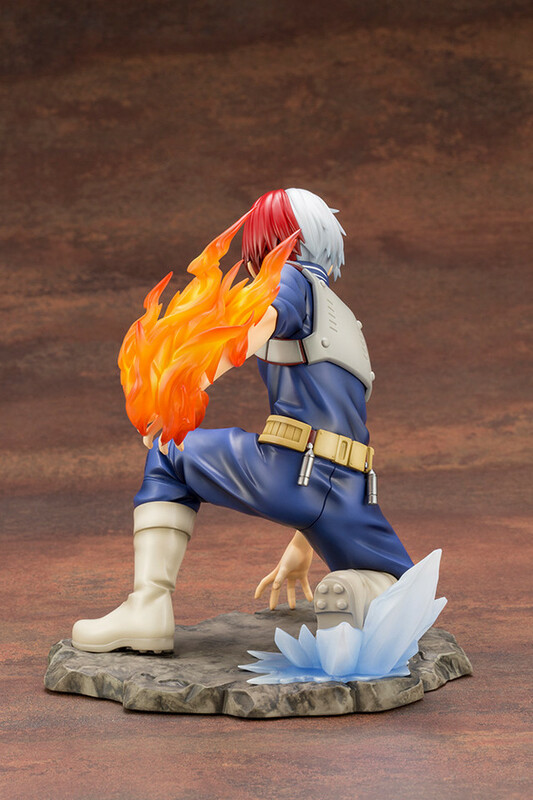 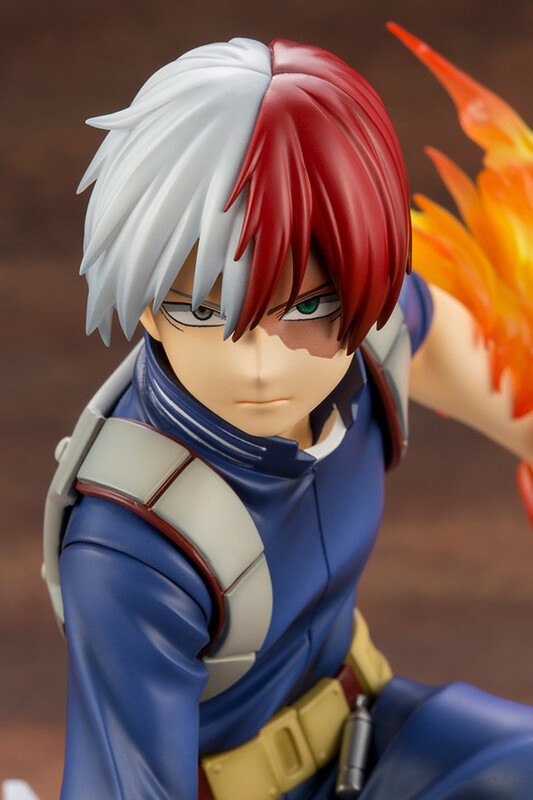 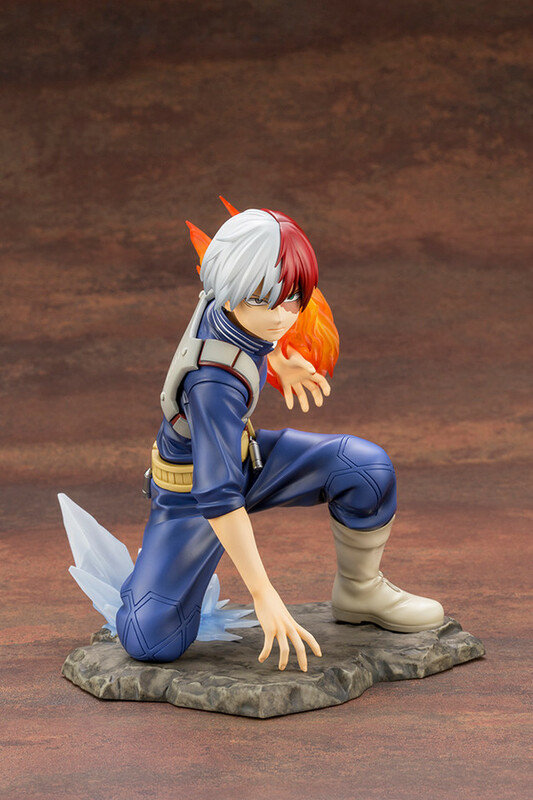 As with Deku, this 165mm-tall figure is produced under the concept "The moment when facing a Villain." 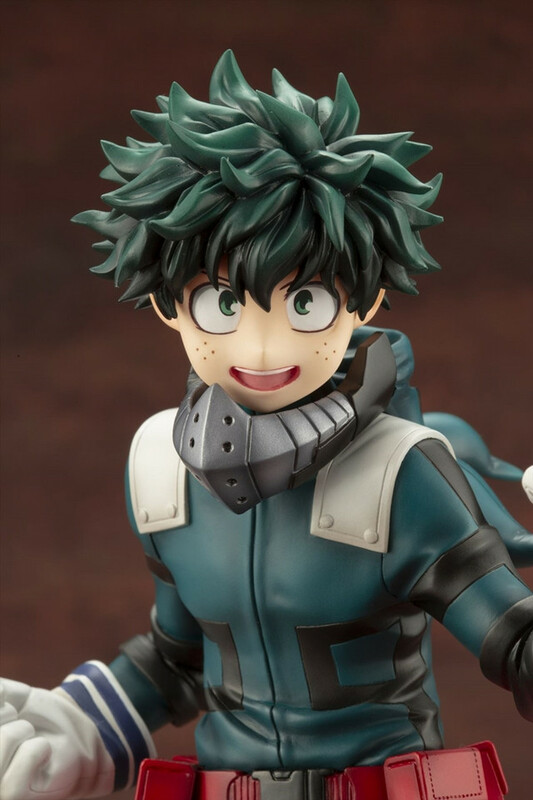 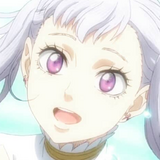 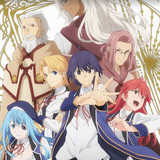 Purchasers at Kotobukiya's offical stores including its online shop will also get an "awakening" version face part.